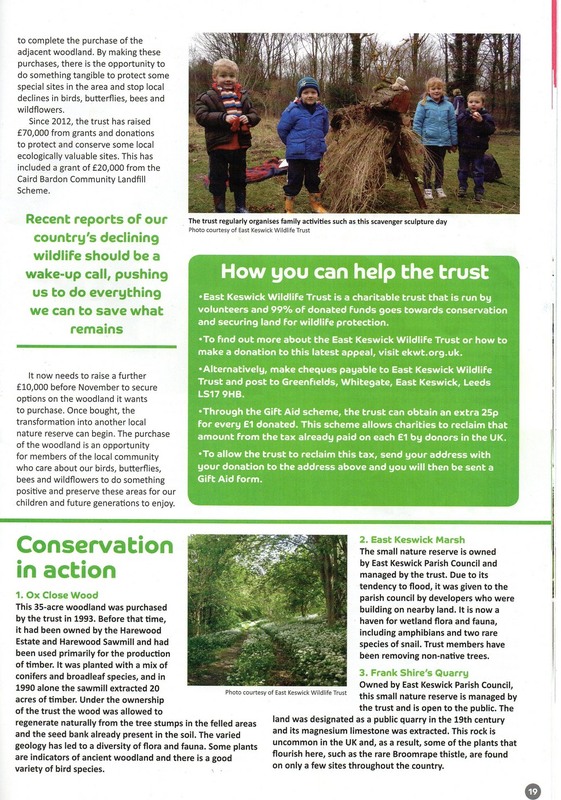 Back in August, the local magazine “Wetherby Matters” featured a two-page article about the East Keswick Wildlife Trust. The two pages are included below. 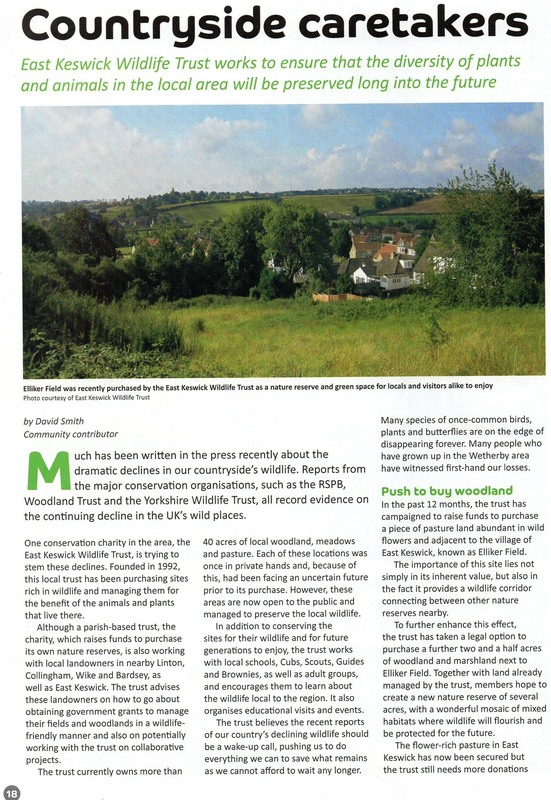 To see the latest issue of the Wetherby Matters magazine, go to http://emagazines.hibu.com/wetherby. Corrections to details re- Frank Shire’s Quarry above: “magnesium limestone” should read “magnesian limestone”, “Broomrape thistle” should read “Thistle Broomrape”. Management work has now begun. 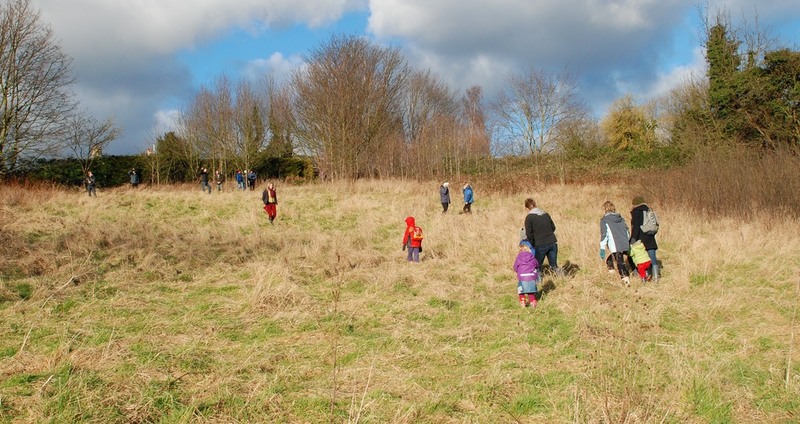 Please join our work party or just come and have look at the plans. Wear sturdy footwear or wellies and bring gardening gloves and loppers if you have them.